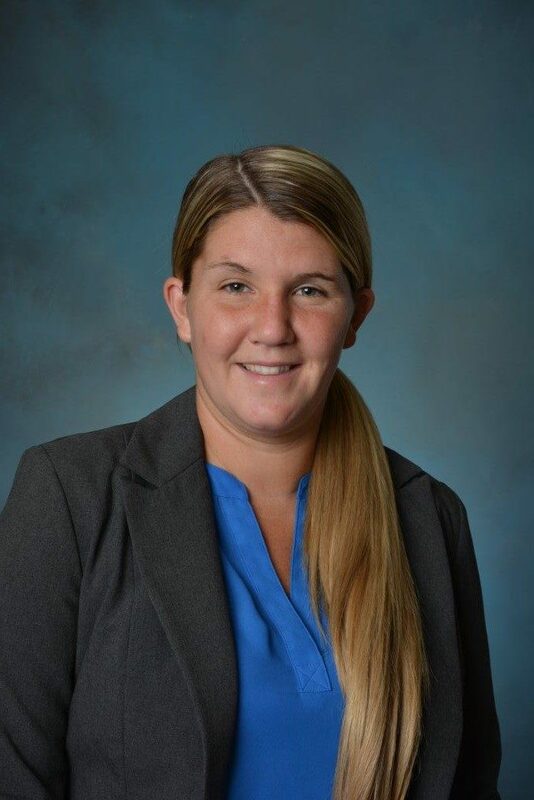 SYRACUSE, October 1, 2018 -- Syracuse Community Health Center, a Federally Qualified Health Center serving the greater Syracuse area, announced that Maggie Henty, LMSW – Licensed Social Worker joined Syracuse Community Health Center, Inc.. Maggie will be working in our School Based Health Center located at West Side Academy at Blodgette. Maggie received her Bachelor of Arts in Sociology from the State University of New York at Cortland. She later earned her Master of Social Work with an emphasis as Advanced Generalist Social Work from Springfield College in Massachusetts. Maggie has prior experience working as a Substance Abuse and Mental Counselor and School Therapist and also has previously worked in the schools at Blodgett.